Lightspeed Systems has launched a new Device Management Bundle for Windows that simplifies the management of Windows and non-Windows devices. The new package incorporates web filtering, mobile device management, and classroom management in one convenient package. The system was developed to help administrators manage the increasing number of mobile devices in use in educational institutions, control what those devices can be used for, and apply security controls in case of loss or theft. All controls can be easily set from a single administrator’s panel, with the option of securely delegating certain responsibilities to other users to ease the administrative burden. Through the control panel it is possible to view the screens of all users, set secure filtering policies, set testing policies, manage device features, and apply individual device controls to suit all users, including staff and students. 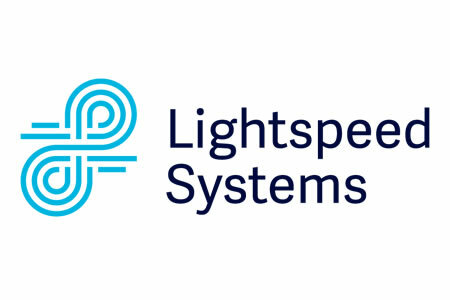 Lightspeed Systems worked closely with Microsoft when developing the Management Bundle for Windows to ensure full compatibility with Windows 10, Microsoft Office 365, and Microsoft products for the education sector. The Bundle has been developed to incorporate all the features required by IT departments and teachers to ease the management and use of Windows-devices. The Device Management Bundle for Windows gives IT teams full control of all of their devices, including what those devices can be used for. In addition to filtering the Internet to prevent the accessing of inappropriate websites, via the administrator control panel IT teams and administrators can remotely wipe devices, set timed policies, turn the camera and Bluetooth on and off, lock apps and devices, record activity on individual devices, provide access to internal resources, and distribute files. “The package of Lightspeed device management and professional services is a cost-effective way to simplify device management and classroom management, enabling them to achieve more,” said Tony Prophet, Corporate Vice President, Education Marketing, Microsoft.